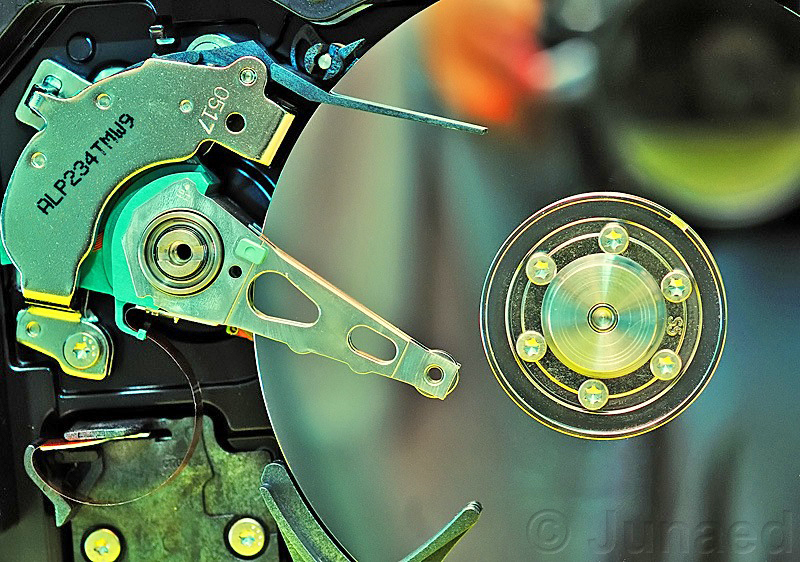 I often say that Computer Hard disks are like Time bomb. They will go off at any moment, but we don’t know exactly when. But it certainly will. And once its gone it will go down with all your precious memory and valuable documents. It’s absolutely necessary to make backup copies of all your Photos at regular interval. Professional Photographers use high-end server to meet their demand. I use a scale down version to serve my need. All my photos are stored inside the PC in a 1-Terabyte hard drive. At regular interval I make backup copy to a Transcend 1 TB USB-3 portable hard disk which is shock proof. 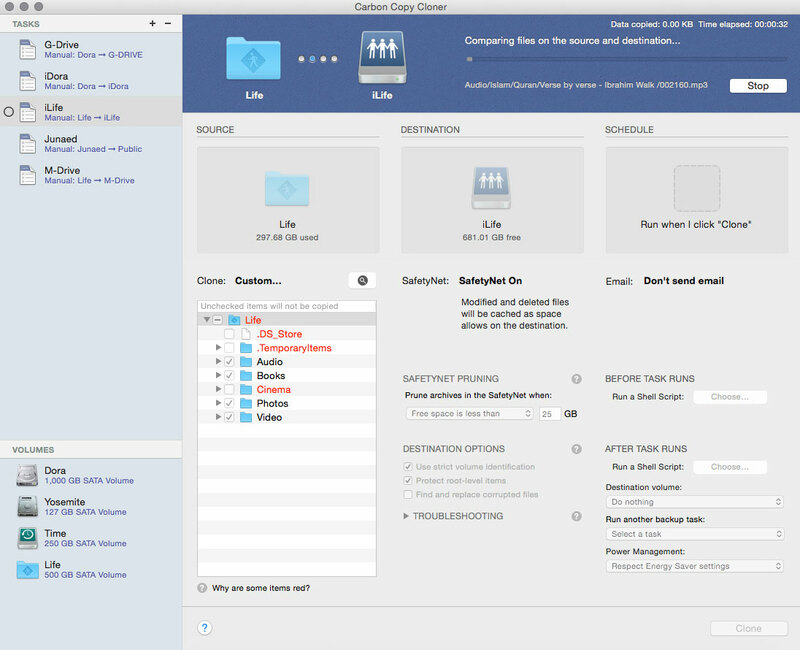 I use Carbon Copy Cloner software to synchronize the folders between the internal hard disk of computer and the portable hard disk. Besides copying the photos to portable HDD I also make a duplicate copy to a network based Hard disk (NAS). A NAS drive acts like an independent PC, when connected to Internet you can access all your documents inside the NAS from anywhere around the world. 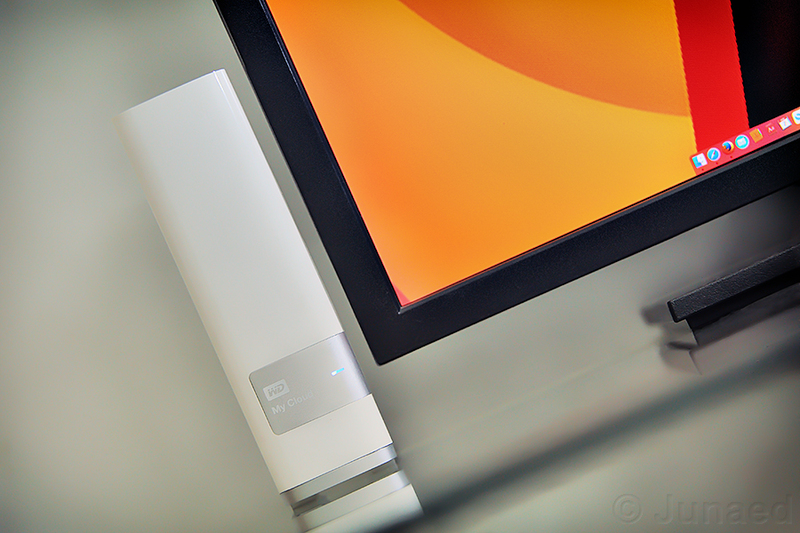 I use 4 TB My Cloud drive from Western Digital. In this manner I always have two backup copies of my entire Photo collection. With these sort of backup setup if accidentally one of your hard disk fails you can restore the whole Photo library from backup. Don’t wait for the mishap to take place & there after you will backup – Do it now. It’s a hard earned lesson. Don’t keep data in hard disk where operating system (e.g. Windows 7) is installed.They are prone to crash when the operating system fails or become virus infected. 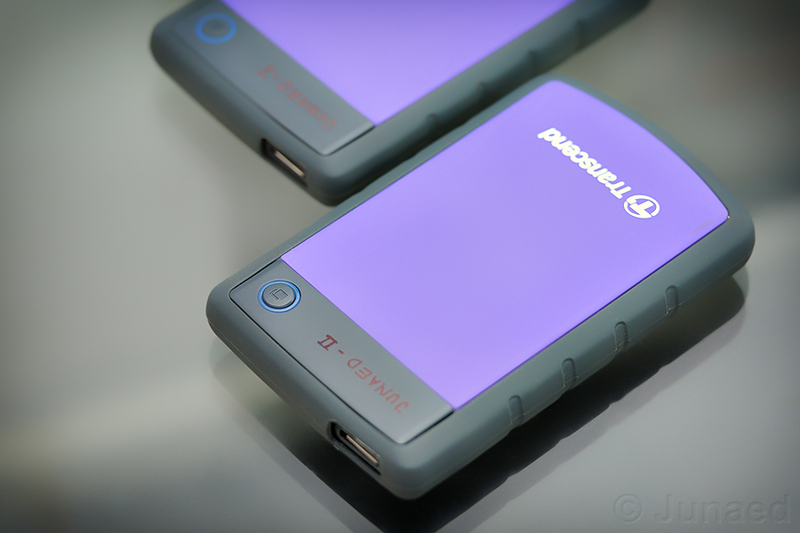 Use USB-3 portable hard disks because they are very fast for copying data. You can also keep a copy to DVD if possible.